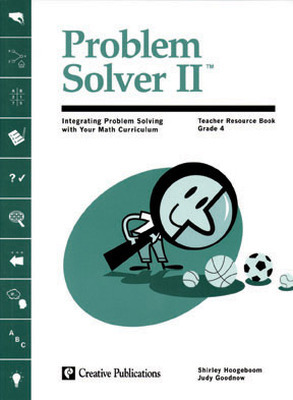 This series of six books guides students through step-by-step instruction in mathematical problem solving. 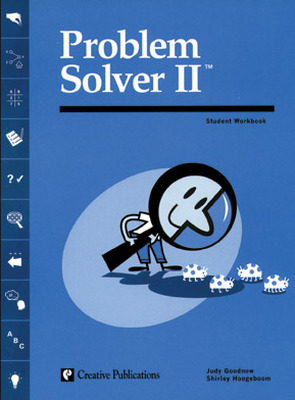 Ten valuable problem-solving strategies are introduced and students learn how to apply each strategy using a 4-step method. 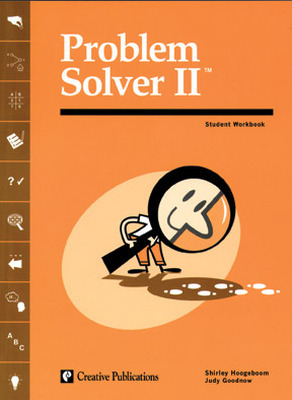 Problem Solver II builds on the concepts introduced in The Problem Solver. 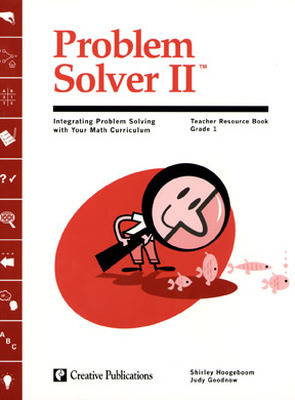 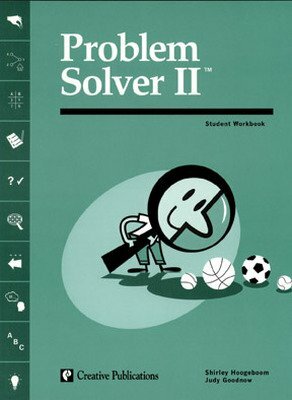 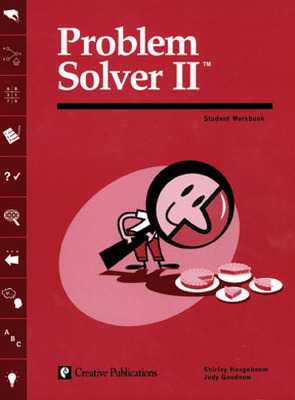 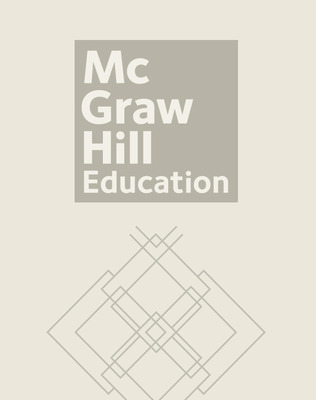 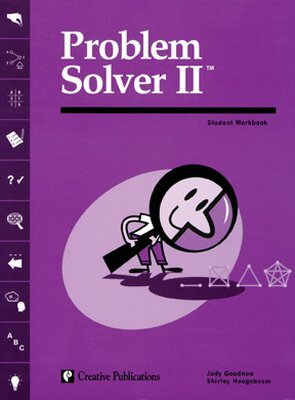 Problem Solver II offers hundreds of new problems that can be integrated into any math curriculum, and uses the same ten strategies and four-step method of problem solving. 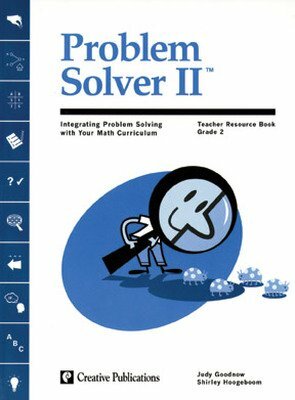 All problems are keyed to math strands and skills, thus allowing teachers to customize the program to meet the needs of students.